Looking For Food Trucks Near You? Interested in Food Truck Catering? Are you looking to hire or rent a food truck for your next event? 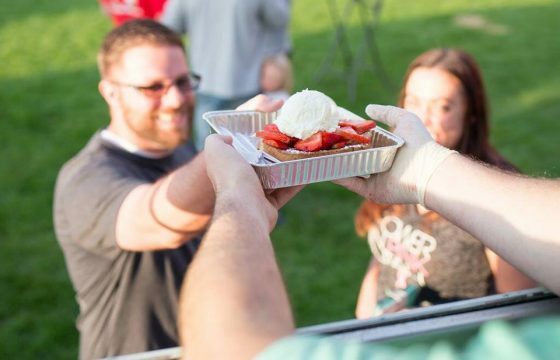 The Food Truck League is Utah’s largest platform of food trucks with over 100 food trucks and countless gourmet menu options. 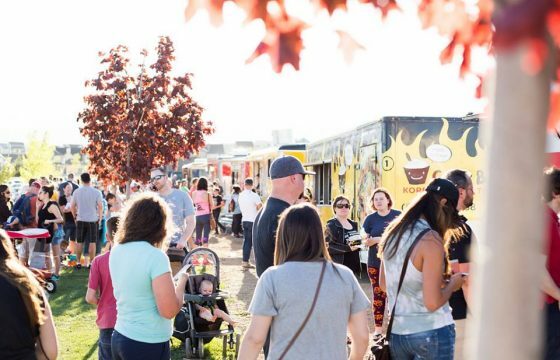 After helping you pick the perfect truck for your event, The Food Truck League customizes and coordinates all of the event details to ensure you have the best catering experience possible. What makes The Food Truck League Utah’s #1 source for food truck catering? We vet and track the performance of all Utah’s most popular food trucks so we can schedule and book the highest quality, most reliable food trucks for your catered event. When you work with The Food Truck League, you work with a local Utah business who knows all of the highest rated trucks personally. Whether you need catering for your next corporate event or are just looking to rent a truck for a day, you can make it all happen with one call to The Food Truck League. Connecting you with great, local food should not be a seasonal business. 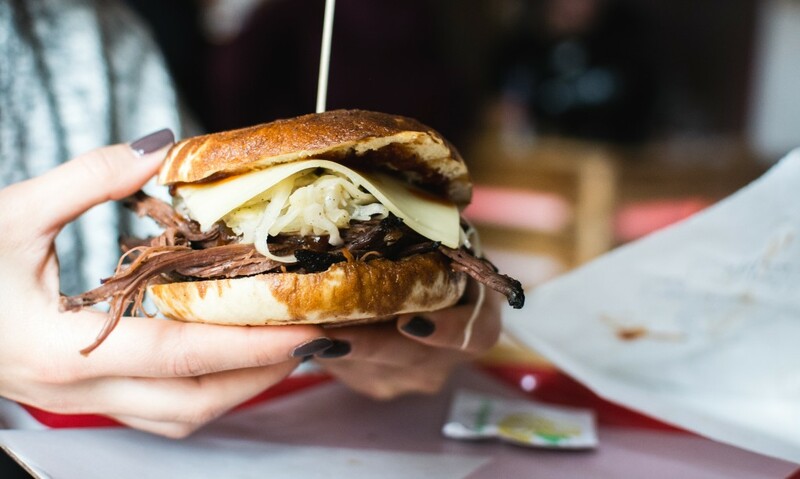 We built The Hub to help food trucks continue to serve you year-round with indoor and outdoor seating so you can always taste why local is better, regardless of the weather. With a large variety of constantly rotating food trucks, we always have authentic and unique dishes from around the world in one location. The Hub Food Truck Park is open for lunch and dinner Tuesday – Saturday. Check out our schedule of rotating food trucks to see what unique flavors we’re offering today! The Food Truck League hosts many weekly events with most League Night events starting in the spring. We provide a fun atmosphere with a plethora of innovative or traditional choices of gourmet food trucks for any size group or family. We work with locally owned small business and curate only the best food trucks for our events. With the largest amount of registered trucks in Utah we can bring you an unparalleled variety gourmet options. On our event calendar you can find information for all of our weekly food truck League Nights or for the most current roster information follow us on social media. Our mission is to bring great food and communities together because life is better when we are all connected.